Explore the typical Tamang village surrounded by beautiful Himalayan peaks. 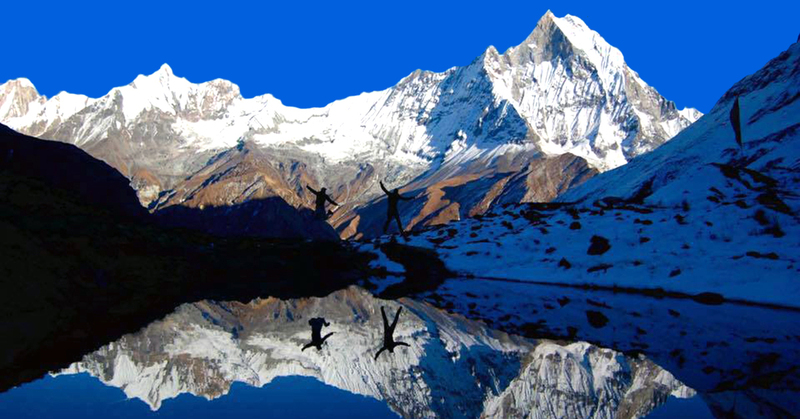 A wonderful trekking trip in Langtang Valley and Gosainkunda. Hike to Tserko Ri 5,000m. 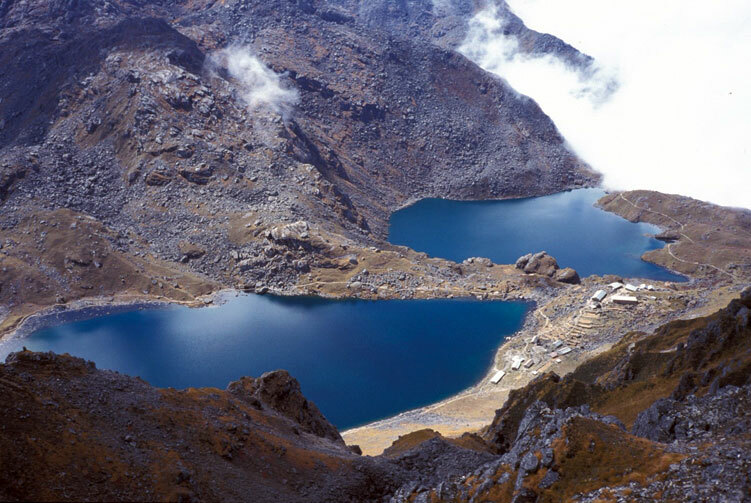 Explore Gosainkunda, a Hindu holy lake. Experience of Tamang cultural riches. 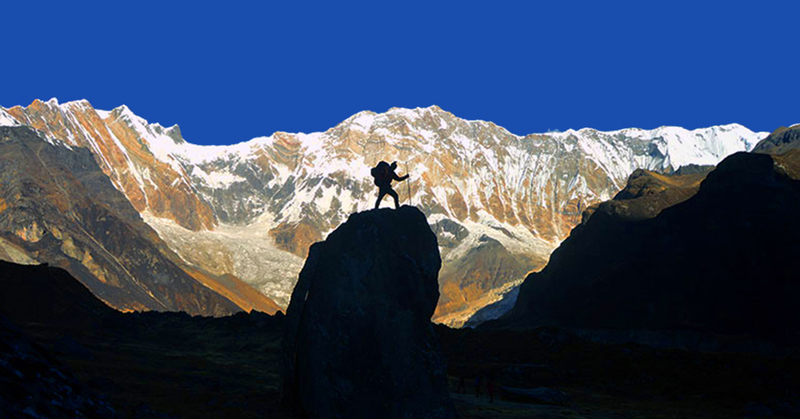 Spectacular views of mountains in Langtang and other mountains in the Himalaya. 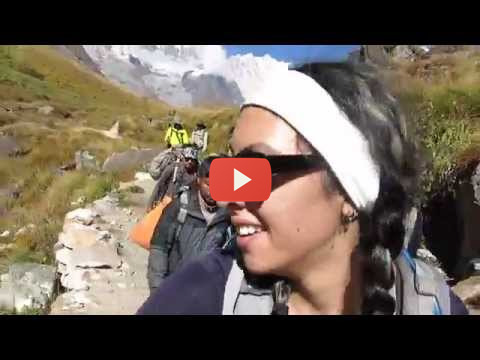 Langtang Gosainkunda Trekking in Nepal is much more than just ticking your bucket list. It is a wonderful Himalayan trekking that mixes trekking adventure with the incredible cultural wonders of the Tamang people. When you find cultural riches in addition to mind blowing views of the Himalayan range, you certainly enjoy it to its fullest. 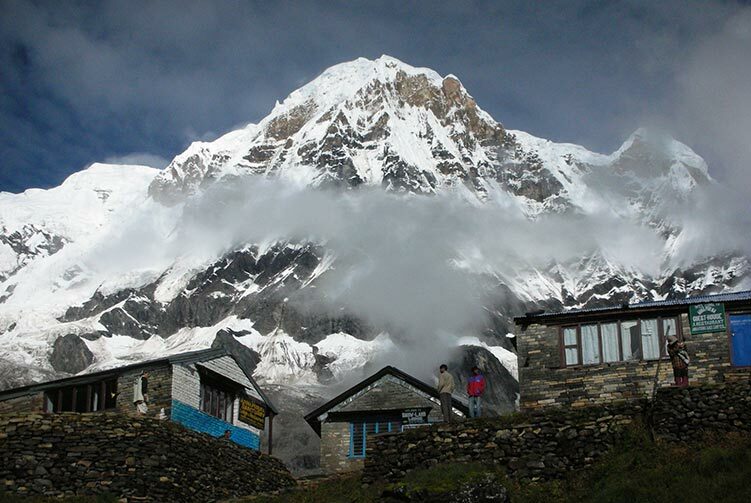 Langtang Gosainkunda Trek takes you to explore the wonders in the Langtang and Gosainkunda region of the Himalayas. Although the region received significant, devastating effects of the earthquake in 2015, it has already come back in to life. National Geographic, Lonely Planet, and Rough Guides etc. have recommended Langtang region as a must visit destination. 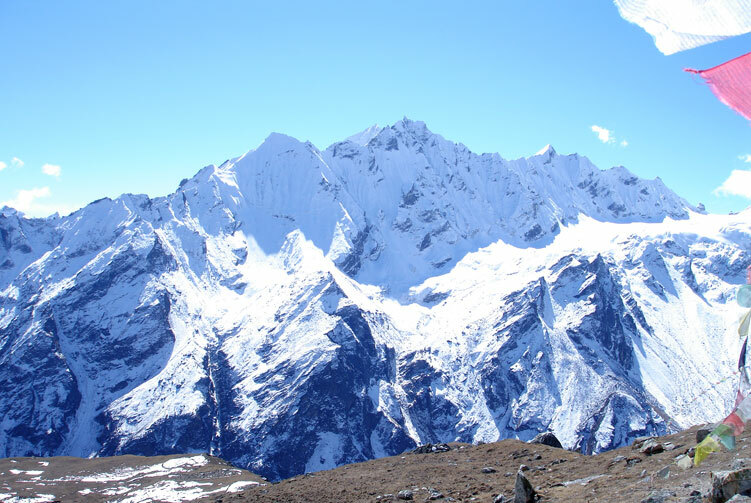 Trekking to Langtang and Gosaikunda will let you explore and exploit the wonders from lower to high altitude with spectacular views from Tserko Ri, 5,000 meters above sea level. 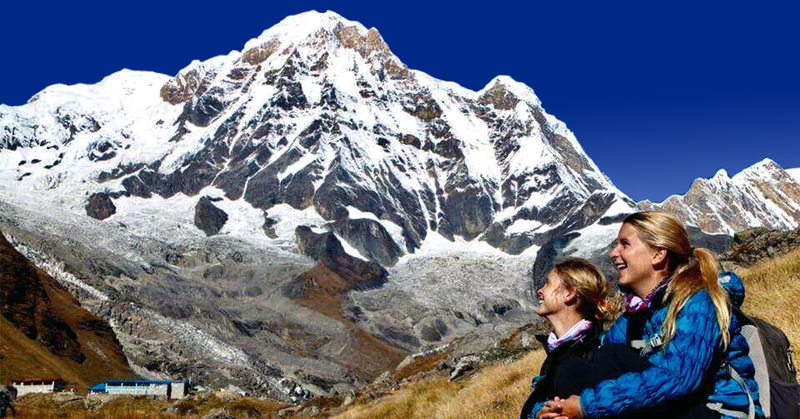 This trip is one of the most wonderful Himalayan trekking trips in Nepal. Once you are in the trip, you will take back so many fascinating memories to cherish for sure. We get ready for a day long drive to Syabrubesi, the trek starting point, after early breakfast. The road journey heads towards the destination through a narrow highway that goes outside Kathmandu and winds through beautiful green hills. Most of the stretch of the drive today goes through beautiful mountain sceneries and also passes through several towns and villages along the way. Eventually, we reach Syabrubesi after about seven hours of drive and laze around this small and charming town. Day 04: Trek to Lama Hotel (2,470m), Overnight in Tea House. Day 05: Trek to Mundu(3,540m), Overnight in Tea House. We are going to enter the Langtang valley today. The first part of the day takes us through a gentle uphill and it becomes steeper as we go higher. We walk through forested area and cultural villages. We enter the Langtang National Park after checking in to the area at Ghoda Tabela check post. As we walk slowly ahead on our pace, we can see the Langtang valley getting wider as we approach there. Langtang village was swept away by the destructive earthquake in 2015 so we do not see the village in the place where it used to be before that devastation. Now, guest houses are built a little further ahead in the place called Mundu. We reach Mundu and laze around for the rest of the day. Day 06: Trek to Kyanjin Gompa(3,870m), Overnight in Tea House. We trek to Kyanjing Gompa today. Our walk takes us higher in the elevation and deeper into the Langtang Valley. 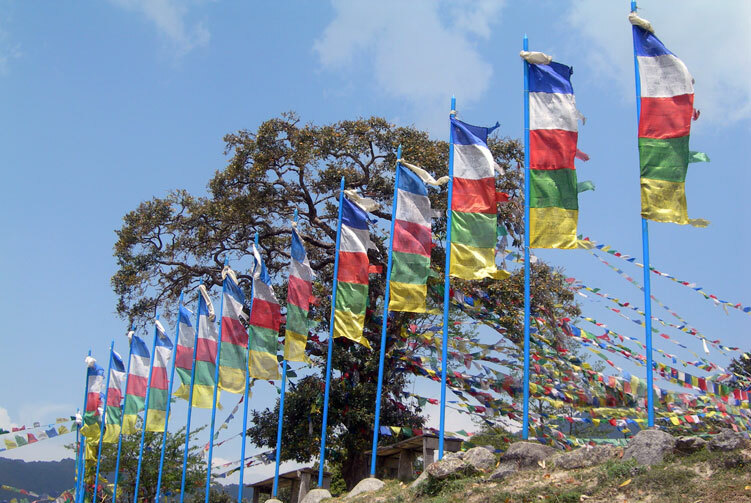 We can feel influence of the Buddhist culture in the region as we trek along the trail. We pass along chhortens, mani walls, prayer flags; all of them representing the Buddhist cultural traditions. When we reach Kyanjing, we will be welcomed by spectacular view of mountain peaks. We go around the village to explore the awesomeness of the place. Day 07: Acclimatization and Rest day at Kyanjin Gompa, Overnight in Tea House. We spend an additional day here in Kyanjing Gompa but we won't necessarily stay idle. We go for an amazing hike to Tserko Ri that stands at 5,000 meters above sea level. Our day starts before the break of dawn to meet the sunrise view from the top. Stunning views of the mountain peaks along with a spectacular sunrise over the Himalayas make our day wonderful. Later, we trek back to Kyanjing village and spend the whole day exploring the spiritual beauty of monastery there and the view. Day 08: Trek back to Lama Hotel(2,470m), Overnight in Tea House. We are returning back to Lama Hotel on our trek today. After spending wonderful time at Kyanjing Gompa and hiking to Tserko Ri, we are now ready to descend back to Lama hotel and then trek towards Gosainkunda. We stop overnight at Lama Hotel today to take the route to Gosainkunda tomorrow. Day 09: Trek to Thulo Syabru(2,230m), Overnight in Tea House. Our trek for the day today takes us to Thulo Syabru village on the way to Gosainkunda. The day starts with an uphill trek towards a beautiful village and then descends all the way to Langtang Khola. The stretch of the trail today comprises some good experiences of cultural riches in the region and, of course, the natural beauty is not to be missed. Day 10: Trek to Sing Gompa, Overnight in Tea House. It is a short day of walk to Shin Gompa today. We are taking it easy today to acclimatize with the high altitude climate. Rushing to Gosainkunda in a single day from Thulo Syabru will be a little difficult at this elevation so we are trekking only up to Shin Gompa today. We trek past Garta village and head towards the destination today. We spend the day exploring around Shin Gompa. Day 11: Trek to Gosainkunda(4,460M), Overnight in Tea House. We are trekking to Gosainkunda today. The trail today passes through such amazing places that provide spectacular views of the mountain ranges. We eventually reach Gosainkunda, the holy lake for Hindus. The third lake amongst nine other lakes is considered as the holiest of all. This place is an important Hindu pilgrimage site that is surrounded by stunning mountains. Once we reach there, we explore and enjoy serenity of the surrounding. 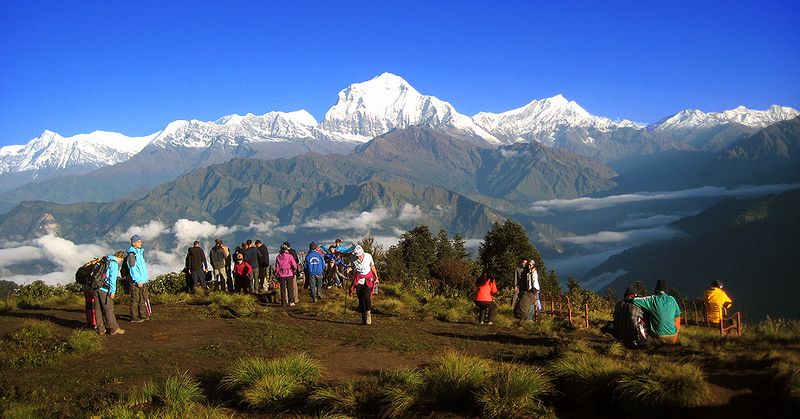 Day 12: Trek back to Dhunche(1,765m), Overnight in Lodge. It's the last day of trekking portion in the trip. We are trekking all the way back to Dhunche for overnight stay. It's a huge drop on the elevation, almost 2,700 meters. It�s a long day of descending, descending in elevation, with the trail involving ascent and descent. Several days of exploration of the Langtang valley and Gosainkunda area comes to end today when we reach Dhunche, the district headquarters of Rasuwa. Day 13: Drive back to Kathmandu, Check in Hotel. We get ready for early morning start to drive back to Kathmandu. The same road that we took earlier to go to Syabrubesi to start the trek takes us back to Kathmandu. Once we are in Kathmandu, we go to hotel and spend the whole day at leisure on our own. Finding relieving massage, good food, souvenir shopping, and wandering around can keep you busy for the day. Kathmandu-Syabrubesi, Dhunche-Kathmandu by Private Transport. 2:1 Porters for Carry Luggages. 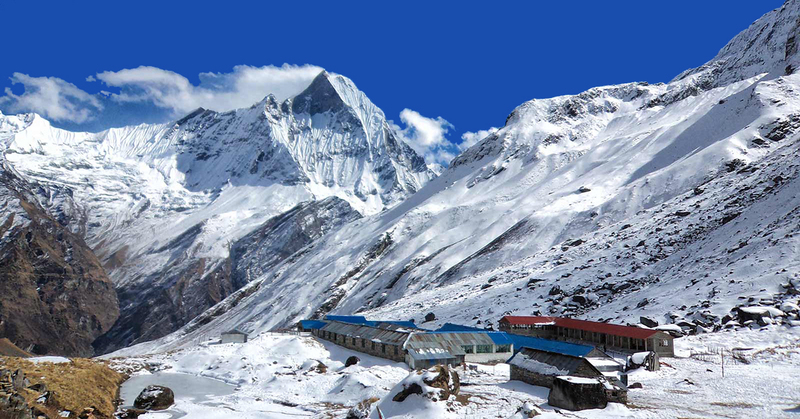 We offer you the best price guaranteed for Langtang Gosaikunda Trek Trek.